The climate of China and greece differ in some ways but compare in other ways. Greece is primarily a mediterranean climate, which consists of hot dry summers, and mild winters. 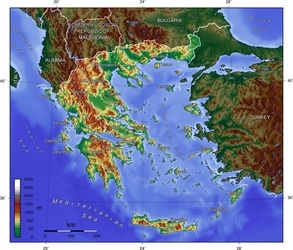 It occurs at all coasts in Greece, and as a sidenote you would expect Greece to have a mediterranean climate since its right next to the mediterranean ocean. 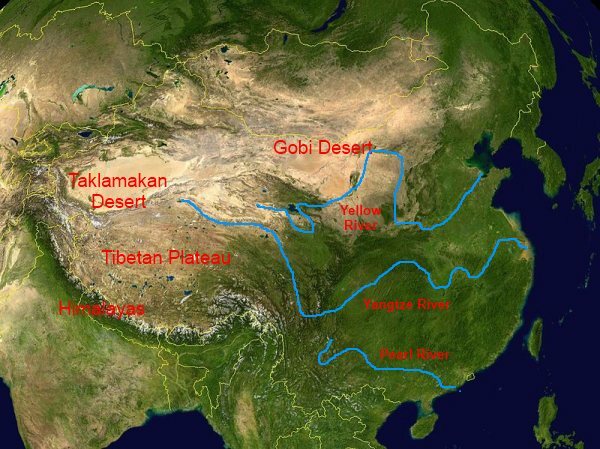 While Chinas climate isrecurring dry seasons, and very wet monsoons. This creates tempature differences in the country during the differnt seasons. The terrain of Greece is very mountainous, and there are many sea coasts. It is also similar to florida because of its wetlands, and lakes. The terrain of China is very diverse. It contains almost every biome, the biomes it includes are deserts, plains, and mountains.